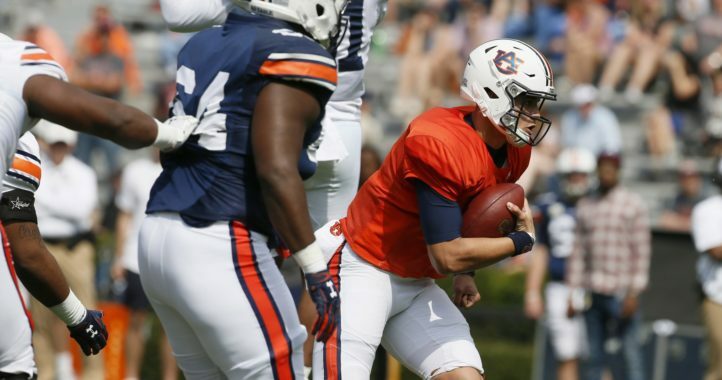 Auburn is poised to begin spring practice this week on The Plains and for the most part, Gus Malzahn confirmed that the Tigers are relatively healthy heading into camp. While not at 100 percent health, the team is expecting only four players to miss spring practice due to injury. 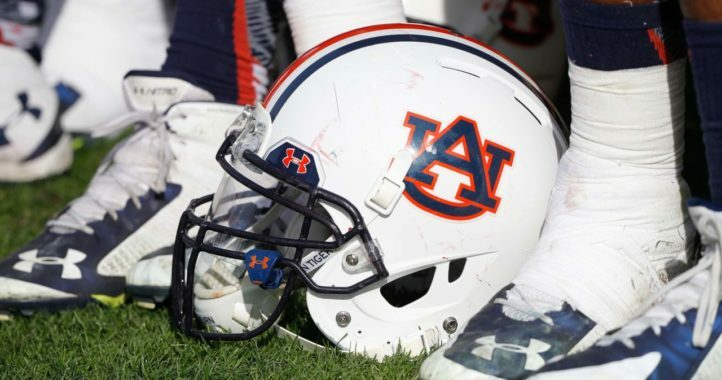 Junior defensive tackle Daquan Newkirk (foot), sophomore defensive back Smoke Monday (shoulder), junior defensive back Jordyn Peters (foot) and senior receiver Will Hastings (knee) will all be held out as they continue to work to become fully healthy for the 2019 season. 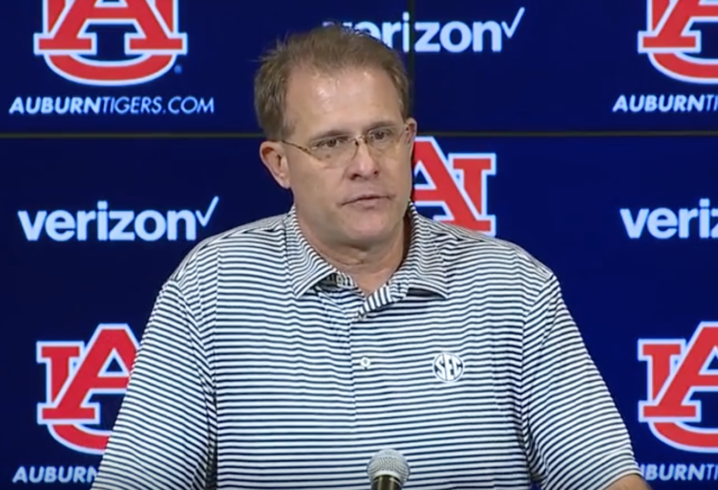 In addition to those four players, Malzahn noted that sophomore receiver Anthony Schwartz and sophomore running back Shaun Shivers will not be practicing due to commitments with Auburn’s track and field team. All in all, that’s not a bad injury report and while having Schwartz and Shivers this spring would be nice, they have each displayed enough on the field in their debuts with the Tigers that the coaching staff likely don’t need to see much from them this spring to know what each of them can bring to the team’s offense.